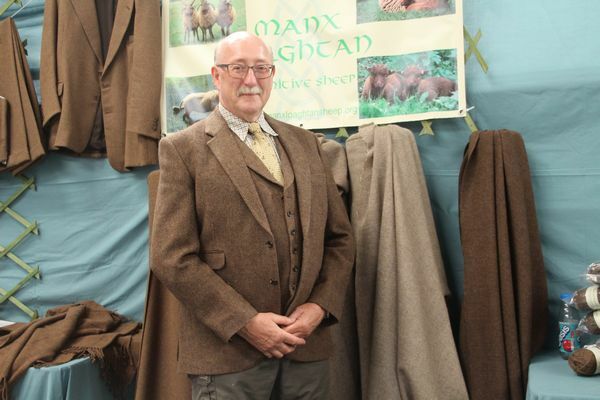 Without fleece animals, there’d be no wool and we’ve always been proud to include breed associations and livestock as part of Woolfest. 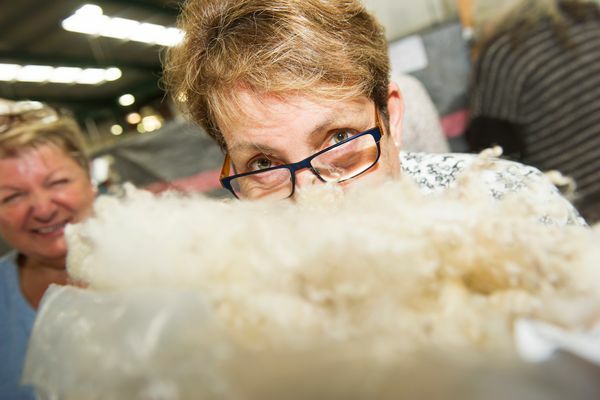 We also understand that it can be difficult for spinners to source raw fleece so the Woolfest fleece sale brings together farmers and small-scale breeders with those looking for quality fleeces. 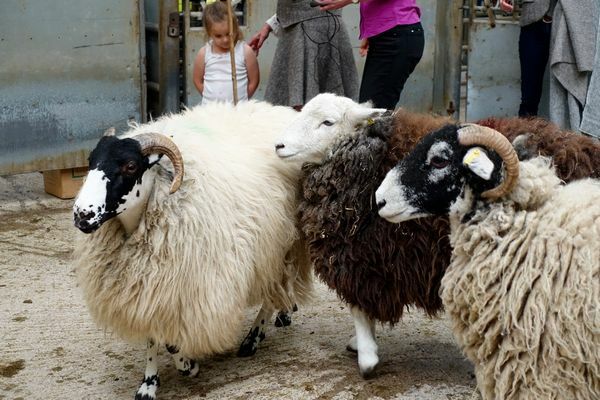 Another highlight for many visitors is the Rare Breed Parade in the Main Ring each day of Woolfest – a chance to find out more about the stories behind some of our more unusual visitors.